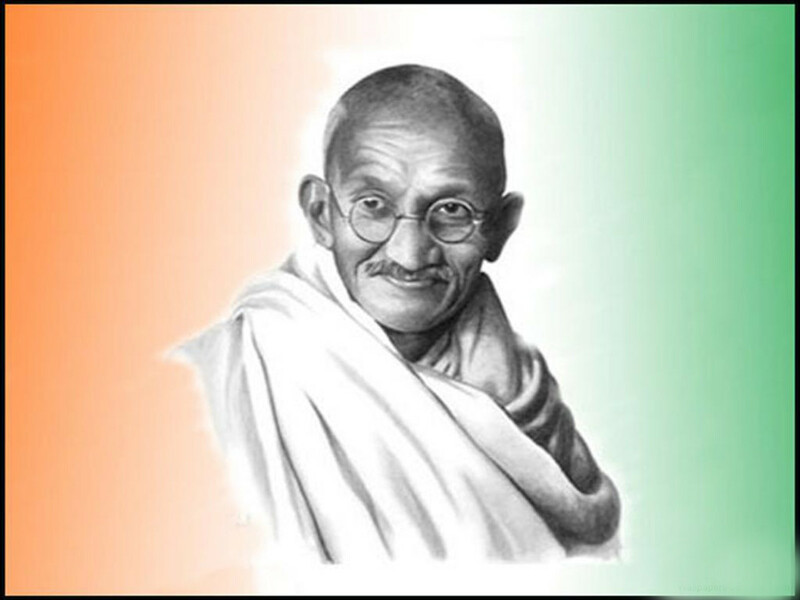 Quick Fact #1: Mohandas (Mahatma) Karamchand Gandhi was born to Karamchand Uttamchand and Putlibai Gandhi on 2 October 1869, in Gujarat, India. Gandhi was born into a relatively prosperous and influential family; his father serving as the “Diwan” (chief minister) for the Porbandar state. 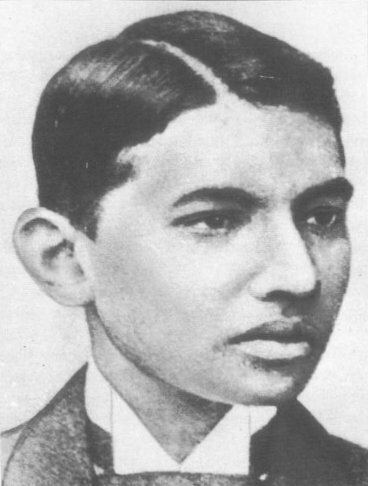 Young Gandhi also had several siblings, including: Laxmidas, Karsandas, and Raliatbehn Gandhi. 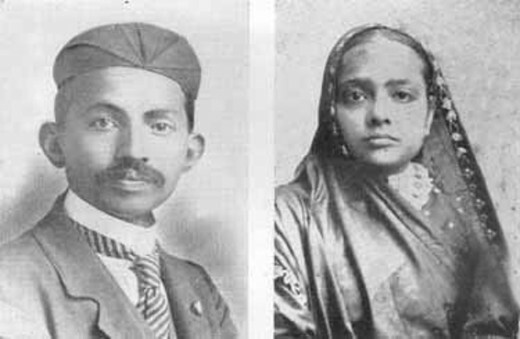 By the age of thirteen, Gandhi entered an arranged marriage with Kasturbai Gandhi, whom he would remain with for the rest of his life. Quick Fact #2: Gandhi’s parents pressured him to pursue becoming a barrister (type of lawyer). Thus, at the age of nineteen, young Mohandas traveled to England and studied law at the University College of London. After three years of studying, Gandhi returned to India to practice law, and even started his own law practice. The practice did not do well, however, and young Gandhi was forced to join an Indian law firm that sent him to South Africa. This move proved to be highly influential on Gandhi, as it allowed him to experience the effects of racial prejudice first-hand; thus, inspiring him to begin work in civil rights organizations. Gandhi began campaigning for Indian civil rights across South Africa, a feat that landed him in prison numerous times. It was here that Gandhi also developed his famous concept of “satyagraha” (firmness in truth), or non-violent resistance to authorities. Quick Fact #3: Upon returning to India in 1914, Gandhi began to press for Indian independence from the British Empire through the organization of numerous civil rights campaigns. These campaigns were unique for their time, as Gandhi stressed the importance of protesting through non-violence. Through this movement, Indians protested British rule through a variety of ways, including boycotts and the refusal to work. One of Gandhi’s most famous protests was known as the “Salt March,” which was organized in response to British taxes on salt in India. In protest, Gandhi and thousands of other Indians walked over 241 miles to sea by Dandi to make their own salt. Quick Fact #4: For his actions in leading these movements, Gandhi was imprisoned on numerous occasions. To protest his arrest, Gandhi would often fast while on prison, and refused to eat altogether until his captors feared for his death and would release him. To let Gandhi die in prison would have been unthinkable to the British, who did not want him to become a martyr for the growing independence movement. In a few instances, Gandhi’s hunger strikes lasted well over twenty-one days, which baffled British nutritionists who were called in to explain this remarkable ability. Quick Fact #5: Through the efforts of Gandhi and his followers, the British government finally granted India independence in August 1947. 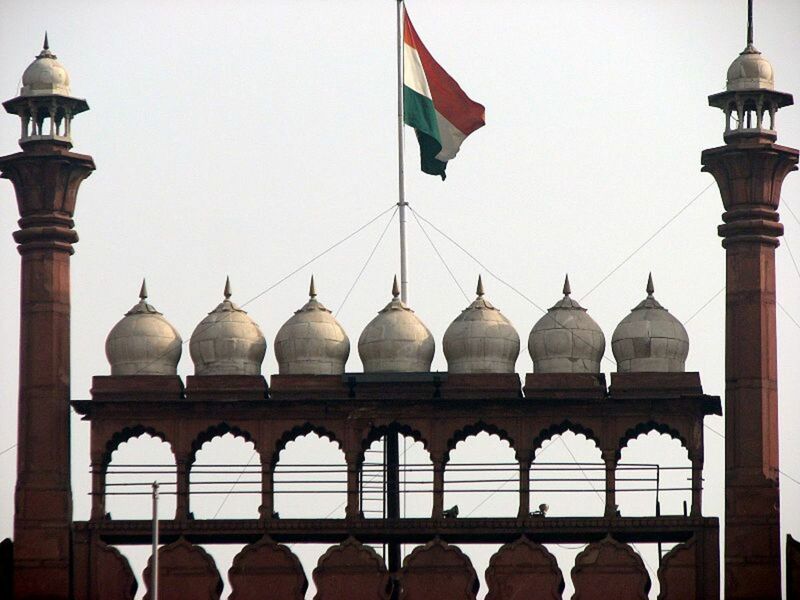 Although this move did not bring peace to the nation (due to the partition of the British Indian Empire into two dominions, India and Pakistan), it was the first time India had experienced self-rule for several hundred years. Tragically, only a few months later (30 January 1948), Gandhi was assassinated by a Hindu nationalist by the name of Nathuram Godse. Godse fired three shots into the chest of Gandhi, killing a man who had shunned all forms of violence in his lifetime and who was most responsible for the independence of his fellow Indians. 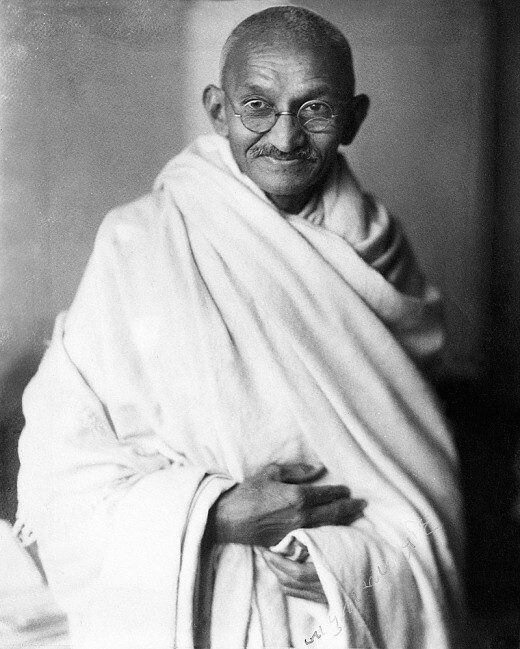 Fun Fact #1: Although Mohandas was Gandhi’s real first name, he was later known by Mahatma, which means “Great Soul.” The term served as a religious title, similar to “Saint” in Christianity. Gandhi was also referred to as “Bapu” (Father) and as the “Father of the Nation” by his fellow Indians. Fun Fact #2: If one looks at the dates of Gandhi’s birth, India’s independence, and his death, all of these major events fall on a Friday. 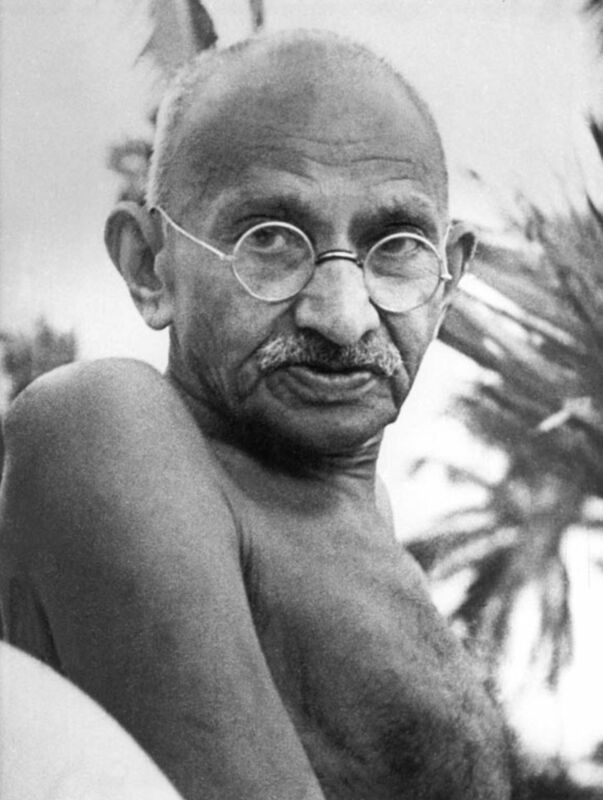 Fun Fact #3: Gandhi and his wife gave birth to their first child when he was only sixteen years old. 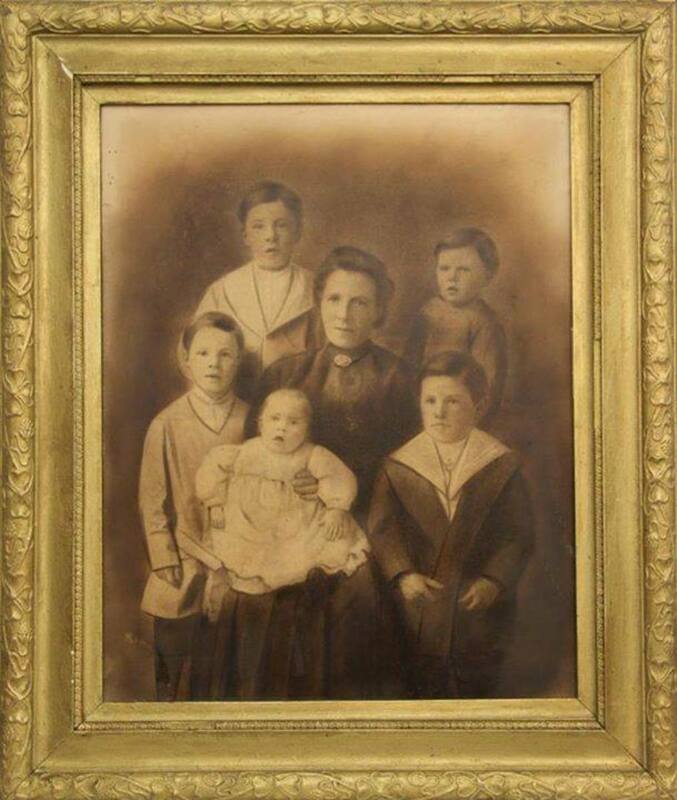 Although the child died only a few days after his birth, the couple had four additional sons in latter years. After the birth of his final son, Gandhi took a vow of celibacy. Fun Fact #4: Gandhi’s wife died in 1944 (22 February) at the Aga Khan Palace, where she was being imprisoned. This day is now known across India as “Mother’s Day.” Gandhi was also in prison during the time of his wife’s death. The British decided to release him only because he had contracted malaria. The British government feared that a tremendous uprising might occur if Gandhi died close to the same time as his wife. Fun Fact #5: Mohandas Gandhi was well known in law school for his terrible handwriting; a characteristic that never left him. Fun Fact #7: Gandhi was a strict vegetarian throughout his life. Despite this stance, he believed that everyone should discover a diet that worked best for their own bodies, as he did not believe vegetarianism to be for everyone. Gandhi also avoided any form of milk/dairy products in his daily diet. After suffering from health problems, however, he eventually agreed to drink goat’s milk. 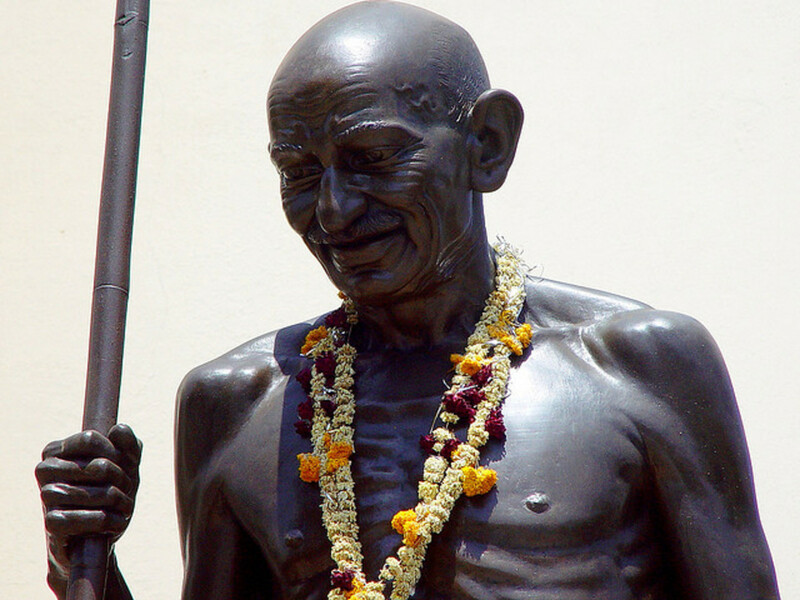 Were you surprised by any of these facts about Gandhi? In closing, Mohandas "Mahatma" Gandhi remains one of the most important figures to have emerged out of the Nineteenth and Twentieth centuries, respectively. His quest for Indian independence through the use of non-violence (satyagraha) has inspired numerous actors within the civil rights communities; most notably, the late Dr. Martin Luther King Junior and the Civil Rights Movement of the 1960s. If not for the efforts of individuals such as Gandhi, it is likely that the political landscape of India (and the world) would be far different than we know it today. 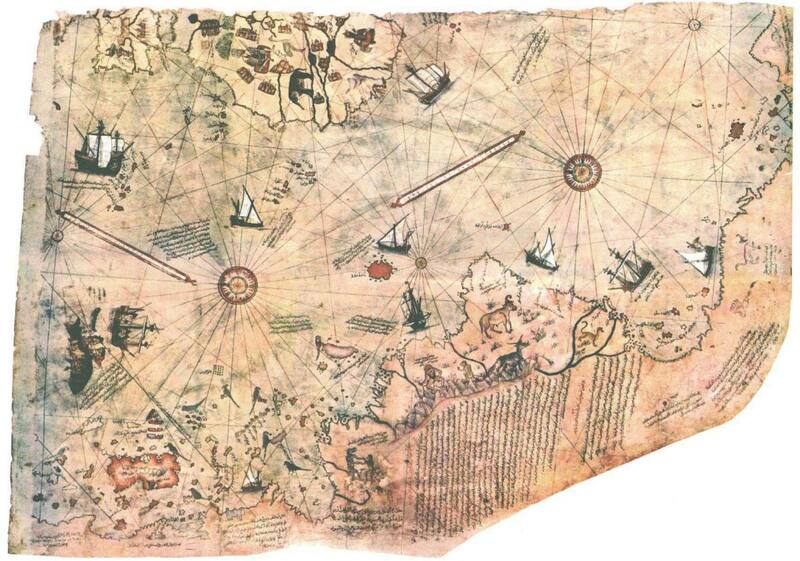 It will be interesting to see what new information can be discovered by historians in the future about this amazing figure. Gandhi, Mohandas K. Mohandas K. Gandhi, Autobiography: The Story of My Experiments with Truth. New York, New York: Dover Publications, 1983. Guha, Ramachandra. Gandhi: The Years that Changed the World, 1914-1948. New York, New York: Alfred A. Knopf, 2018. 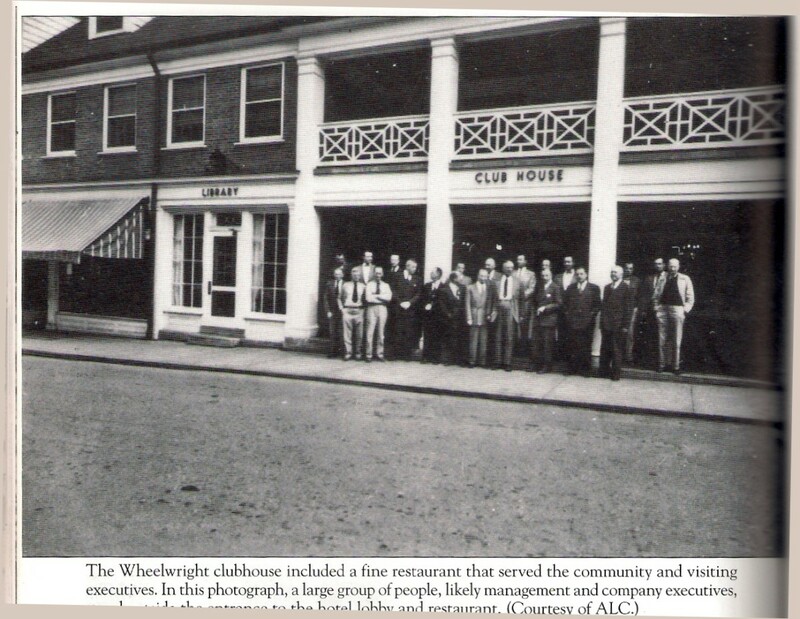 Wikipedia contributors, "Mahatma Gandhi," Wikipedia, The Free Encyclopedia, https://en.wikipedia.org/w/index.php?title=Mahatma_Gandhi&oldid=888480025 (accessed March 19, 2019). Here is a good one. I want my son to get "Civil disobedience" with non-violence. I have a synopsis for "The Republic" and close to finding a good one on MLK- this article rounds it out. Jesus is assumed. @Eric Yeah, he was a really great man. There is a movie about him that I’ve been wanting to watch for awhile too. I have always admired this fellow. It is good to learn more about him. Thank you. Thank you Jeff! I actually wrote an article on Martin Luther King Jr. awhile back too. I always heard that Martin Luther King got his inspiration for non-violent protests from Gandhi. You are creating awesome content.Keep up the good work. Gandhi and Martin Luther King Jr were the most influential civil rights activists. Thank you Umesh! I'm glad you enjoyed! Yes, he was quite an amazing man, indeed! I really enjoyed researching him more for this article. Good article on the great personality Mr Gandhi. Thank you so much Mohan! Yes, he was certainly an amazing man. He accomplished so much in his time. Larry, it is a nice article on one of the greatest leaders from our country. I did not know that his hand writing was bad.